Radio has been one of the earliest born medium of information, entertainment and connectivity through which people could know about the latest news, contemporary music, enjoy interesting topics discussed on public talks. But the basic disadvantage of this broadcasting system was that the radio stations were limited to the regional and geographical boundaries. That is why people had to listen to the scheduled programs of their own regional radio stations. The sound quality of the broadcasting too was sporadic, and people didn't have any way out to modify or improve it at their end. But the good news is that this age-old device of infotainment is still alive and has undergone massive improvements and improvisations through these years. With the help of better broadcasting technology FM channels came into the picture and now the latest trend of connecting with the radio is subscribing to the internet radio. Internet radio which is also known as net radio, web radio, e-radio, streaming radio, IP radio and online radio, can be referred as a digital audio service that gets transmitted through the Internet. The Broadcasting is done with the help of the Internet and this system is usually named as webcasting as it does not transmit the data broadly through the wireless means. As of now, one can either use it as a stand-alone device that runs because of the internet or sometimes simply as a software that works on a single computing system. The general purpose of the Internet radio is to establish better communication with ease and spread messages in the form of a radio talk. The data in internet radio is distributed with a network of wireless communication that is done by connecting to a switch packet network or the internet through a declared source. The Internet radio includes the process of streaming media, that keeps sending a continuous stream of audio data to the listeners or subscribers. The difference of internet radio with any other internet streaming service is that it is different from the on-demand file serving system. In internet radio, the audio programs neither can be paused, replayed or be downloaded. Today some of the most popular internet radio applications and platforms in the world are the Sirius XM, the TuneIn Radio, and the iHeartRadio. 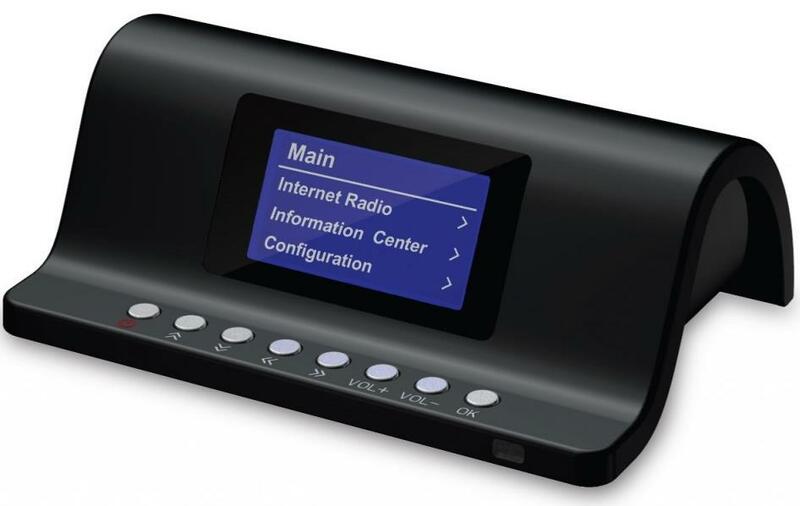 The services of the Internet radio are generally accessible from every corner of the world where there is a high-speed internet connection is available. This is one of the reasons why the internet radio got perfectly suitable for expatriate listeners and has gain popularity across the globe. Today internet radio has become a part of the latest automobile infotainment system, and people can keep listening to the programs while crossing kilometers of distances on road without any disruption. Internet radio is a favorite medium of entertainment to users who have special interests, as it allows its users to choose a program of their choice from a multitude of various genres and stations. To listen to the Internet radio, one needs a standard computing device like a home PC, a laptop, a tablet or a smartphone. The programs would be transmitted through a program that is embedded in the player, loaded on the website of the respective stations. The Streaming technology that is used to distribute the audio data in Internet radio, is through an audio codec. The streaming audio formats that are found in the internet radio include MP3, Windows Media Audio, HE-AAC RealAudio and the Ogg Vorbis. Here the audio data is transmitted continuously or serially on the internet in TCP, the local network or on UDP packets. It is then reassembled within the receiver and is played a couple of seconds later. This delay is known as lag and has been introduced at several stages of broadcasting digital audio services. Here is a comprehensive list of advantages that any internet radio subscriber is entitled to enjoy in comparison the traditional radio services. Today the internet radio has enabled the freedom of being played anywhere in the world irrespective of the place and as per his wish and choice. Tuning to a favorite channel is no more an issue and there are an innumerable variety of stations available, one can browse through them and choose the program that catches his interest. As internet radio has become a part of the automotive infotainment feature, people can keep tuning the channels even while traveling across the country by road. While traditional radio is flooded with commercials as it needs fund to run the show, the internet radio stations, on the other hand, allow to air very few commercials because the overall cost of broadcasting is much less. In some cases, the Internet radio stations are free to receive donations and as there is a regular flow of fund through the subscriptions, they can afford to stream royalty-free music, and can go entirely ad-free. Internet Radio streaming doesn't require to have a dedicated device. It is made to be played on any computing device that runs any Windows, Mac or Linux versions. 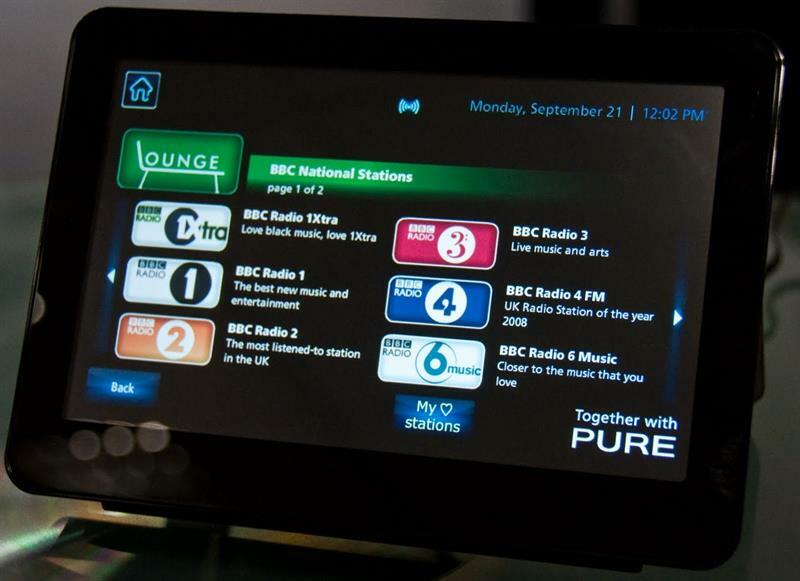 One can even stream the Internet radio on a device that has the software installed in it. Today, internet radio stations are available on every portable digital device like PCs, laptops, PDAs smartphones, tablets, and video game consoles. Internet Radio can be held as a revolutionary step taken towards the betterment of radio technology without making the age-old system disappear. The fun and benefits of radio lie in the unpredictability of the programs chosen by the station masters that come to us as a pleasant surprise. The best part of internet radio is that it has not meddled with this and allowed the surprise element to run but with much better sound quality, undisturbed transmission and plethora of channel variations. Rather it has popularized radio by trimming off its limitations and reaching it to every listening ear who were used to enjoy the radio programs. Are you a music lover and want to enjoy listening to uninterrupted music on your smart phones. Then here is a piece of good news to you. Go through this article to get the detailed information on the recent launch of MIX radio on Nokia Asha smart phones in India.